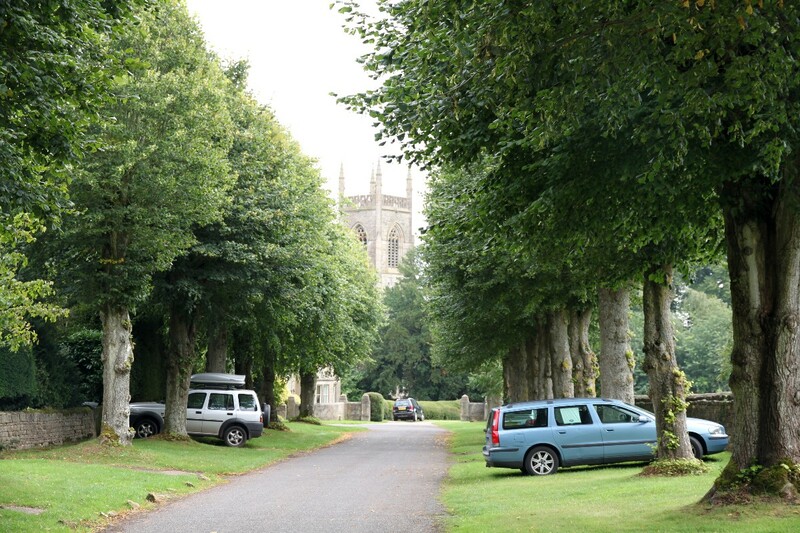 Avenues of lime trees line the road through the tiny village of Heythrop and give the village a unique character. 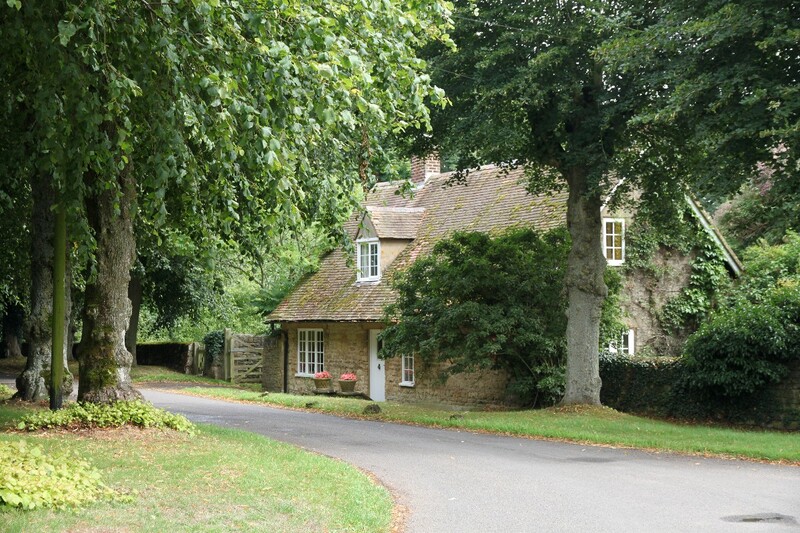 A 19th century owner of Heythrop Park, Albert Brassey, built Heythrop as a model village in the 1870s, and substantially it is still the same village. Heythrop House in Heythrop Park dates from 1706. 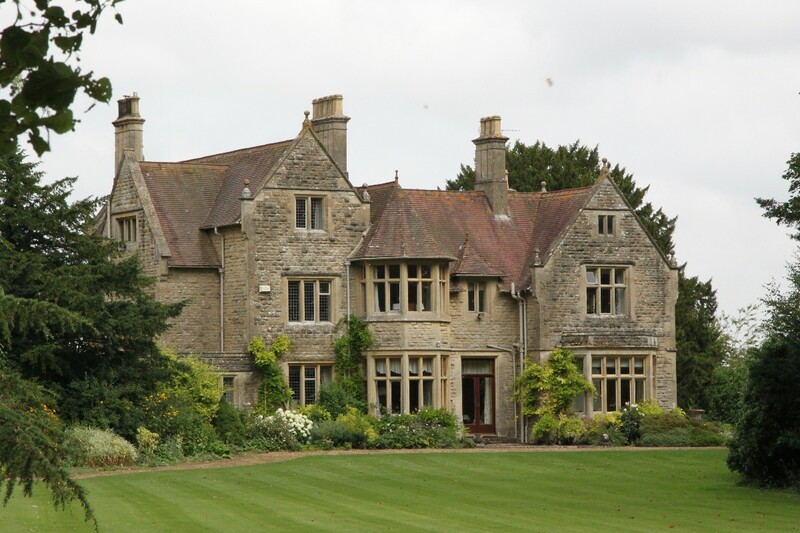 It has had a chequered history and is now much extended and in use as a hotel and resort which includes a golf course. 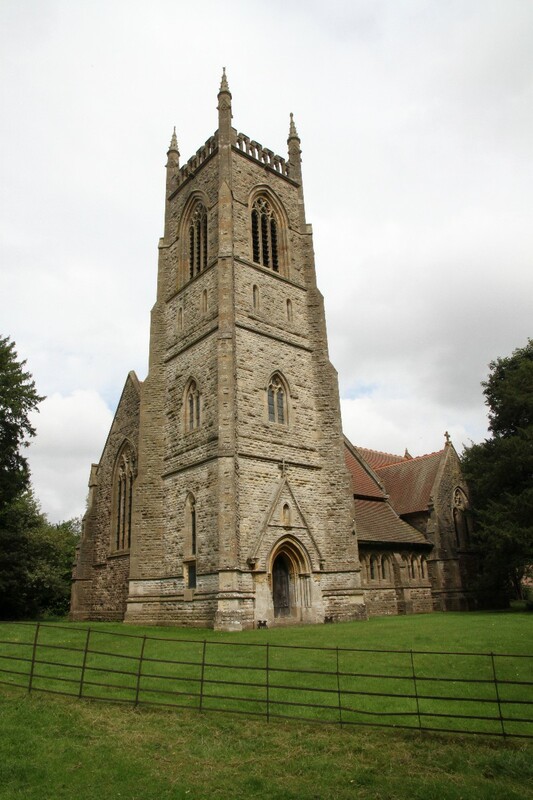 Brassey was also responsible for building the present parish church, the Church of St. Nicholas, which is a Gothic Revival building. 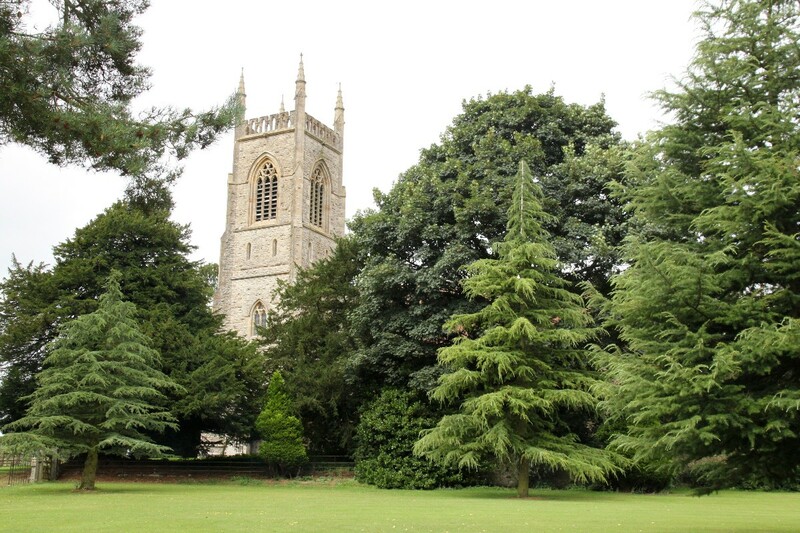 This replaced the village's old Norman church which the village's population had outgrown. The chancel of the old building still exists in a hidden walled Churchyard to the south-east, which is opened once a year for a summer service. The old church has a striking west doorway from around 1170. 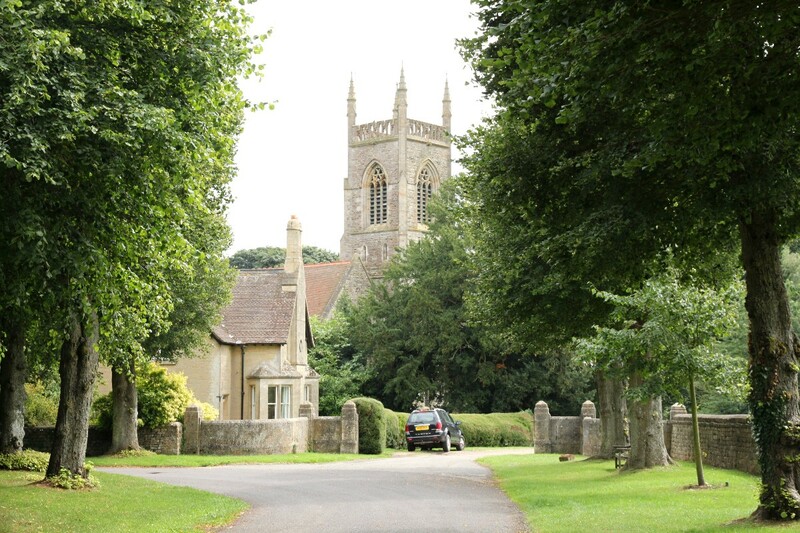 Heythrop is about 2 miles east of Chipping Norton.